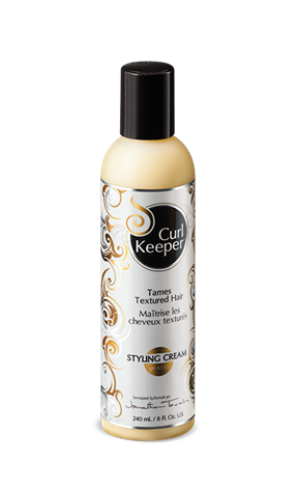 Curl Keeper™ Styling Cream allows easy manipulation of curls into a looser, well defined, frizz-free curl with ultimate softness and clean shine. 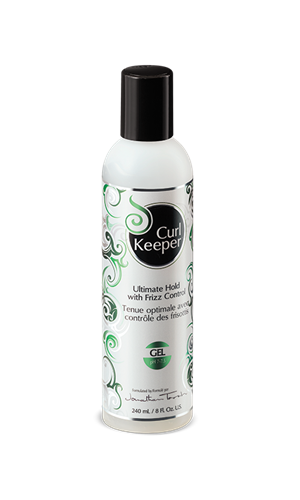 Very effective in humidity. Reactivates with water with absolutely no product build-up.